It’s hard to imagine a world without Ferrari, but early in his career, the great man was struggling, out of work, and broke. The situation was so desperate that Ferrari contemplated suicide. When Ferrari was hired by Alfa Romeo, he extended the same favor to his friend Sivocci, who soon followed him to the more prestigious marque. Together with Ferrari, they formed two of the four slots on Alfa Romeo’s first factory racing team—the other two drivers were Giuseppe Campari and Antonio Ascari. Of the four, Sivocci was quick but often not able to secure victory, earning him the reputation as a driver who never had Lady Fortune on his side. Sivocci won the 1923 Targa Florio—and, apart from his talent behind the wheel, it seemed as though the Quadrifoglio helped win him the race. But was the symbol to overcome superstition or for some other reason? As historians write, the cloverleaf may have been a way for spectators, road users, and other competitors to more quickly see Sivocci’s car from a distance: don’t forget, the roads raced on were often unpaved and dusty. Sadly, the Quadrifoglio couldn’t save Sivocci, who died later that year during practice for the Italian Grand Prix at Monza—the now well-known symbol hadn’t yet been painted on his Alfa Romeo P1 race car. His death was recognized in a symbolic change to the Quadrifoglio: before Monza, the clover sat inside a white diamond, each point said to represent each of the Alfa Romeo factory drivers. 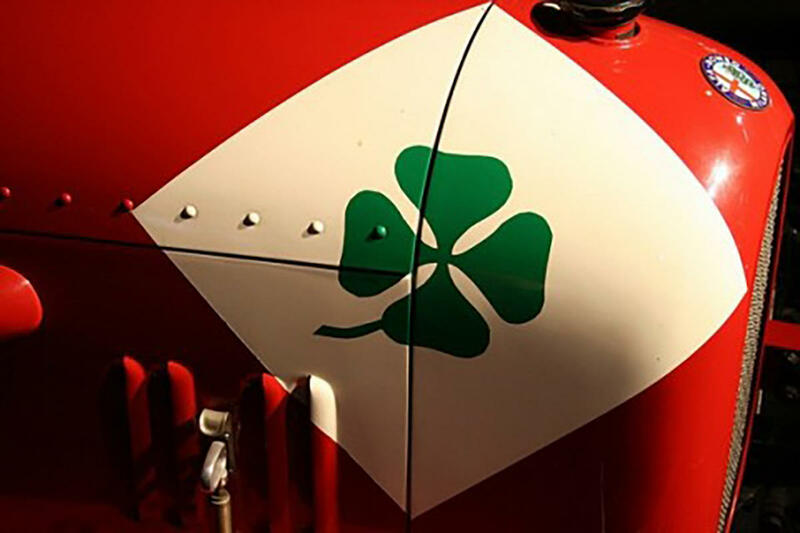 When Sivocci died, one of the points was removed, creating the Quadrifoglio triangle emblem that continues to this day. 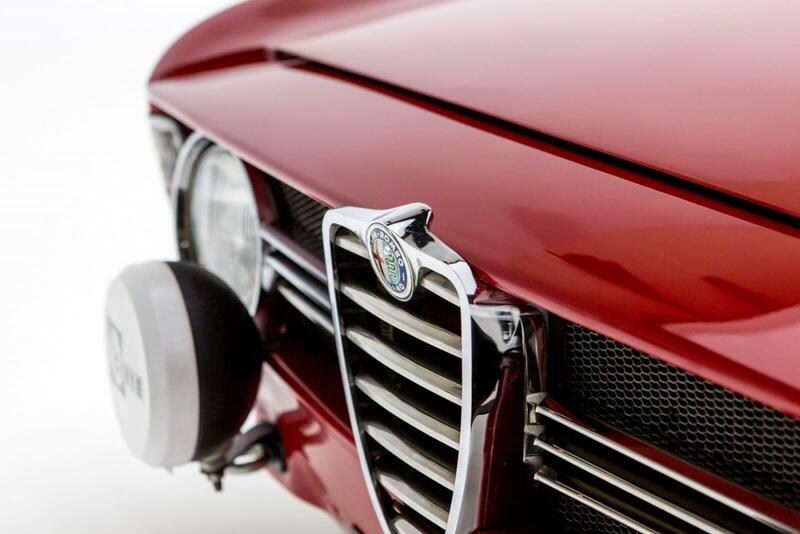 Now used as a symbolic link to Alfa Romeo’s rich racing heritage, the four-leaf clover can be seen on sportier trim levels of the company’s sedans, coupes, and hatchbacks—a small reminder of the friendship that forever changed the lives of Enzo Ferrari and Ugo Sivocci. 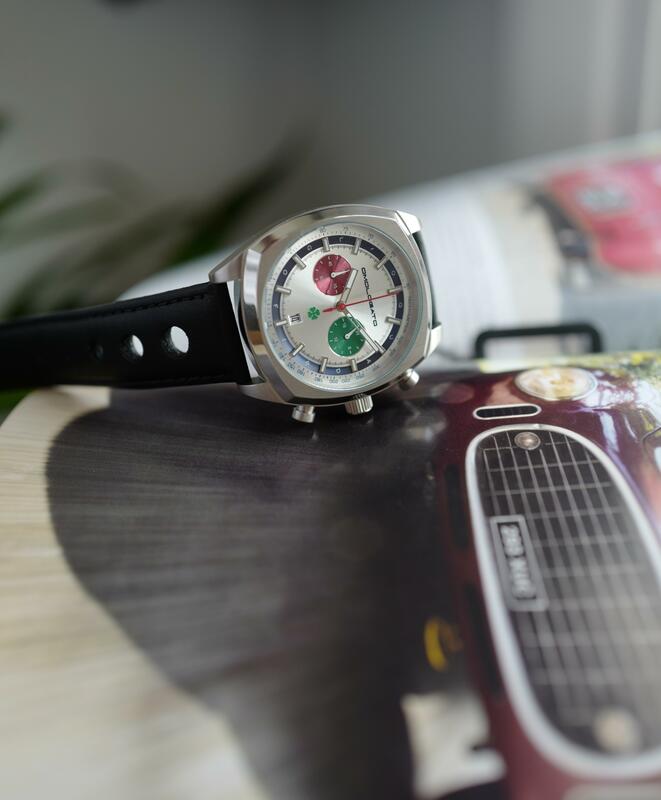 In celebration of the legendary Alfa Romeo 158 that took them to racing glory, we are making just 158 of these special watches, numbered 1 to 158. The back of the case has been engraved to include the 4 great racing drivers that brought Alfa Romeo their legendary racing status. Farina Fagioli, Fangio and Sivocci.